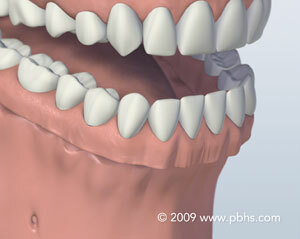 Am I too old to have an Implant? 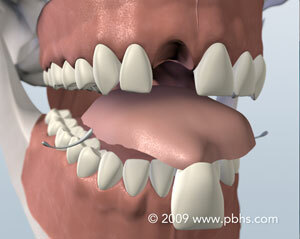 Age is generally not a factor when considering a dental implant. 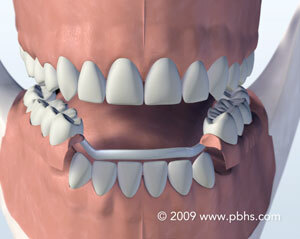 We see patients every day of all ages, who benefit from dental implant replacement of missing teeth. 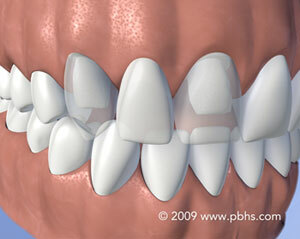 As long as you have reasonably good general health, almost anyone can have a sparkling new smile. Our doctors are trained to handle even the most challenging and complex of cases and will work with you to obtain a beautiful result. So if you’ve been told that you’re not a candidate for dental implants, we encourage you to contact us for a 2nd opinion. Dr. Michael and Dr. Stewart have been able to overcome many of the perceived obstacles to treatment for patients, and help them with a beautiful new smile! 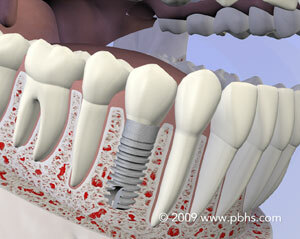 Contact us today with any questions you have about dental implants or to schedule a consultation!